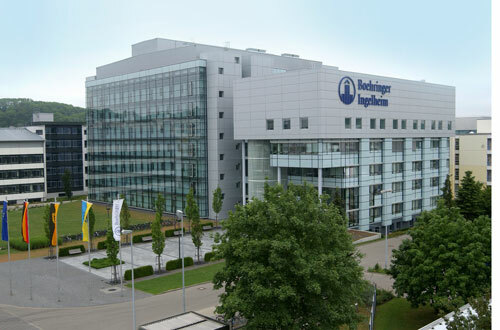 Boehringer Ingelheim has teamed up with 'wireless health' specialist Qualcomm to improve patient adherence in chronic obstructive pulmonary disease (COPD). The collaboration looks to develop a fully-integrated data-capturing module for Respimat - Boehringer Ingelheim's platform inhaler - that will allow physicians to remotely monitor patient outcomes. The firm hopes to help patients better follow their treatment plans and so decrease healthcare costs and hospitalisations associated with the chronic disease, as well as the number of avoidable deaths. The planned sensor-embedded version of Respimat will employ Qualcomm's patented 2net Design platform technology, recording each puff of a patient's inhaler and collating the real world and clinical evidence in its cloud-based system. Both healthcare providers and Respimat users will have access to the inhaler data collected through the single-use integrated module, making tracking the daily progress of patients' COPD symptoms and treatment far simpler. Rick Valencia, president of Qualcomm's wireless solutions subsidiary Qualcomm Life, said: "We are excited to be collaborating with an industry leader like Boehringer Ingelheim to deliver a more seamless digital health experience that can enable their COPD patients to better manage their disease." Earlier this year Qualcomm signed a similar COPD deal with Novartis, for whom it plans to create a real-time data-capturing version of the Swiss company's Breezhaler that would be ready for patient use by 2019. The deals add to a growing number of collaborations for Qualcomm, with the company also working with the likes of Roche and Medtronic on tailored chronic disease-monitoring technologies.